In 2001 the Xtender Automotive Group created International Motor Products, Inc. in Miami, Florida to supply Brake Parts with high quality standards at competitive prices in the United States, Latin America, Central America and the Caribbean. Our engineering experience led us to develop processes that make it possible to design and develop new products in the shortest time with the best materials. Those products are manufactured by highly qualified engineers and specialists using high tech instruments to obtain excellent quality products with high levels of security, durability & performance, shipped directly from our manufacturing plants to you. 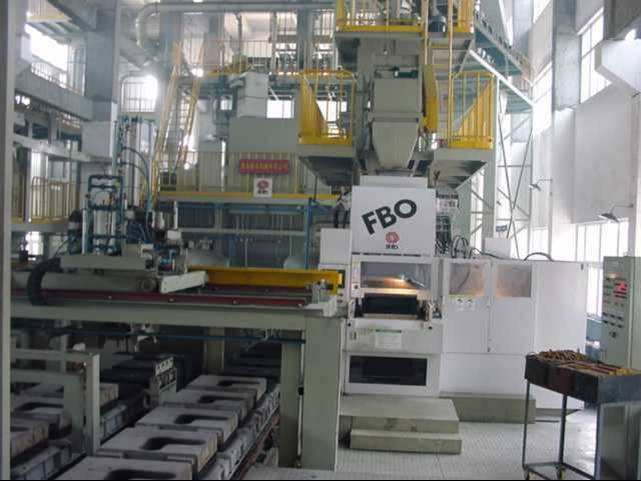 We have achieved outstanding results in trials done at LINK & GREENING TESTING LABORATORIES certified by AMECA, Automotive Manufacturers Equipment Compliance Agency (US Standards); and we are a proud Regional Member of FMSI Friction Material Standard Institute. Our manufacturing processes have been awarded ISO9001, ISO/TS 16949 certifications for using the adequate selection and best quality raw material from USA, Canada & Germany under rigorous controls in the production process. Our products are manufactured with German technology, using high precision equipment from Germany, Italy and Japan. 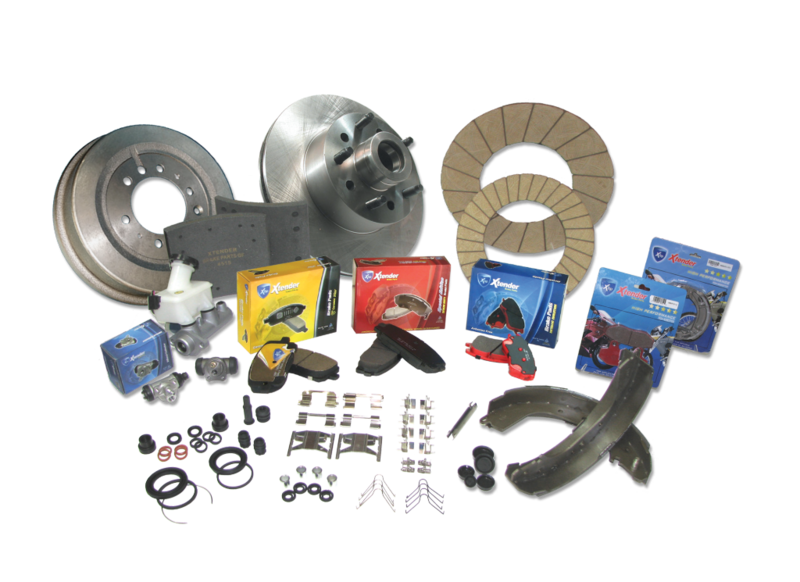 All you need for brake pads, brake shoes, wheel cylinders, brake rotors & drums and linings for all vehicles, service vehicles, and heavy trucks. We can ship it directly from our manufacturing plants or from our warehouse for emergency supplies.